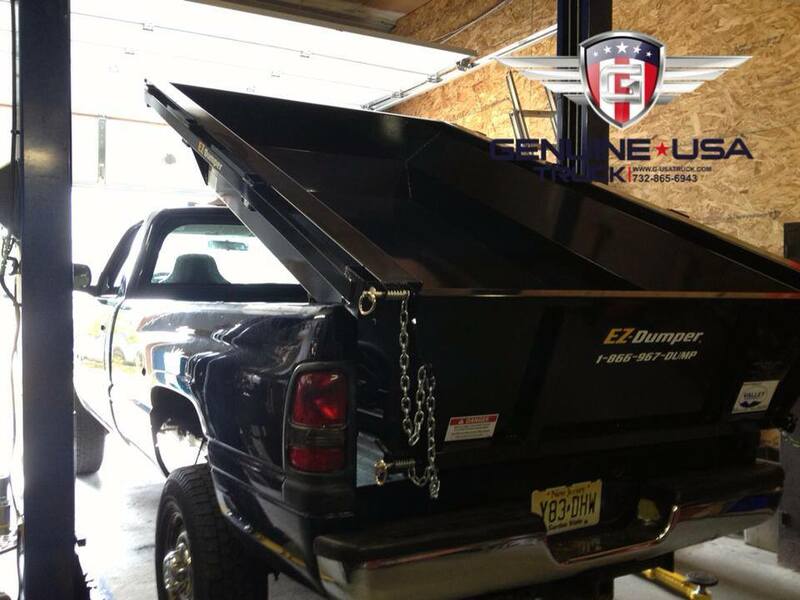 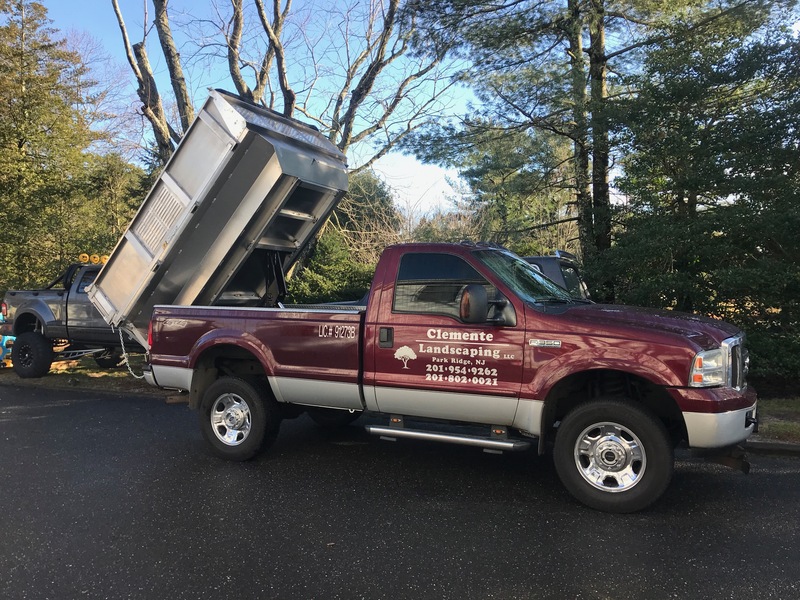 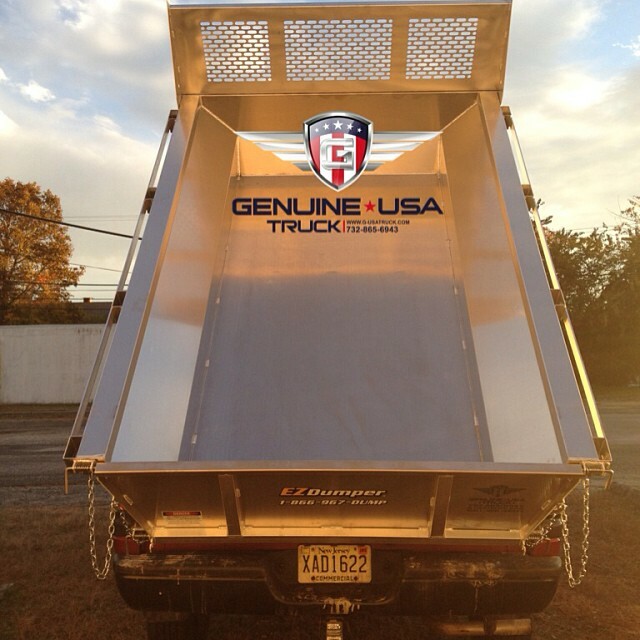 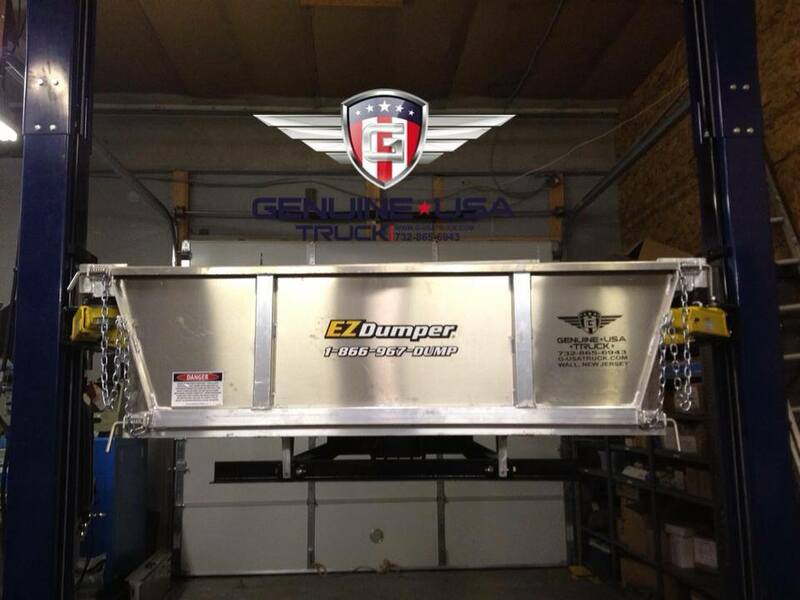 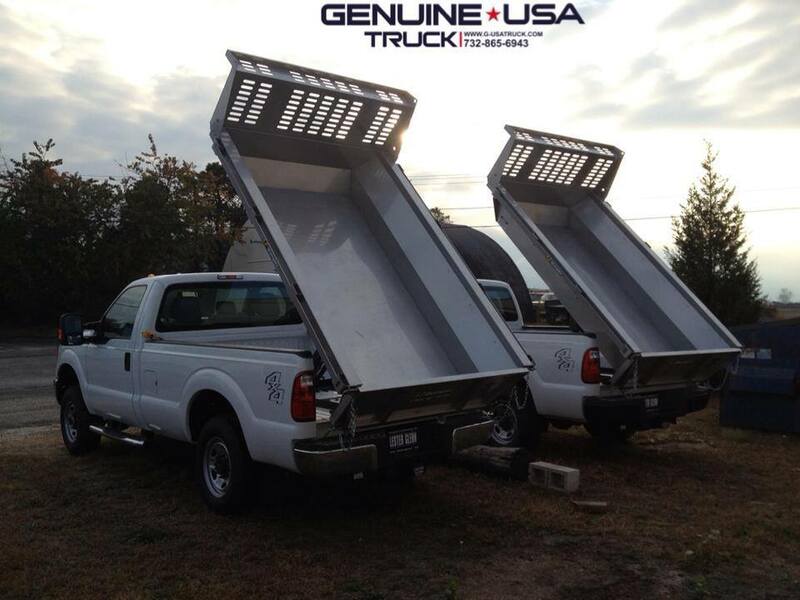 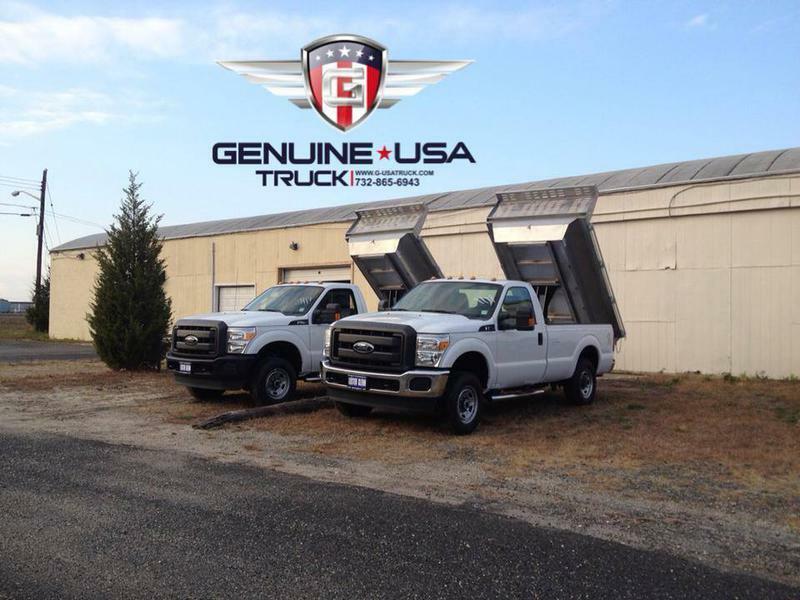 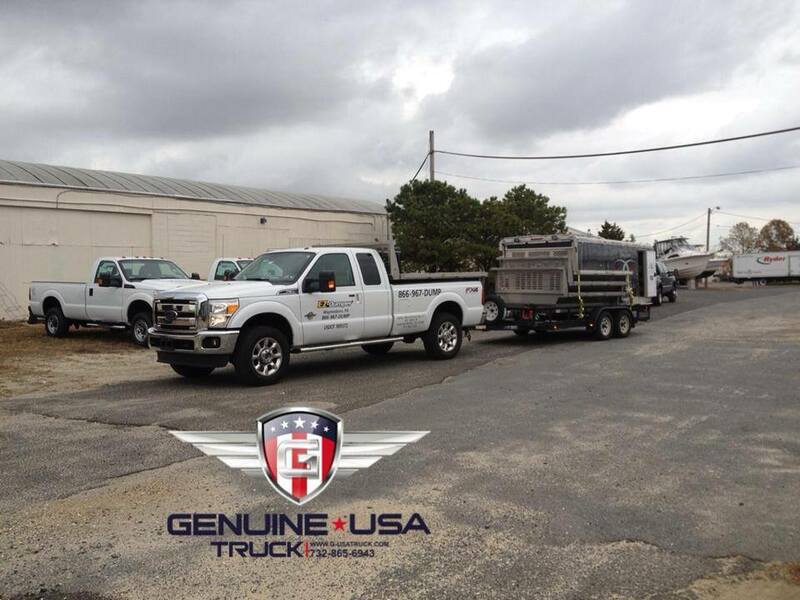 We are Central New Jersey's EZ Dumper Dealer! 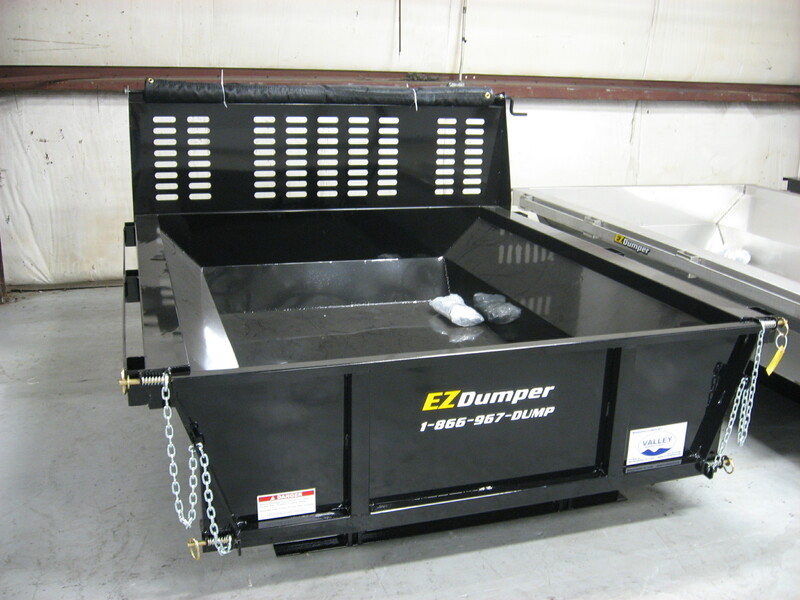 The EZ Dumper is the prefect solution for landscapers, general contractors, and handy homeowners. 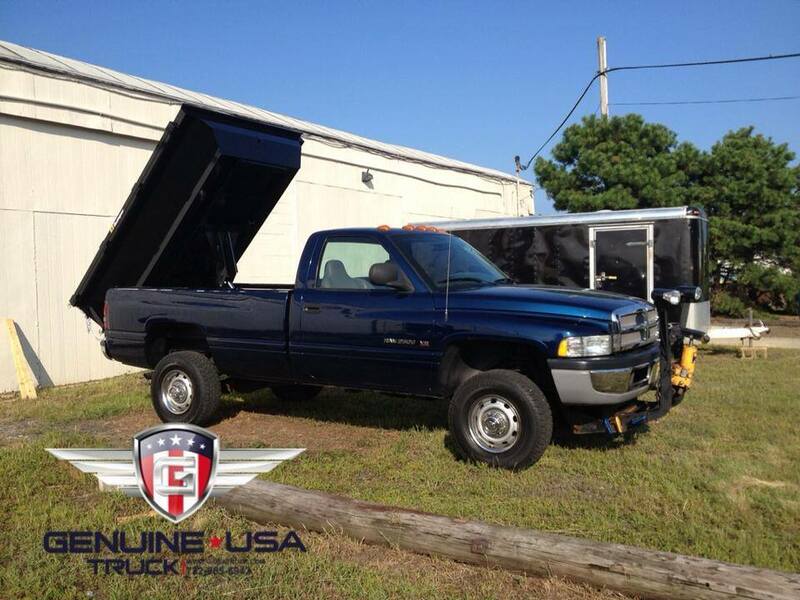 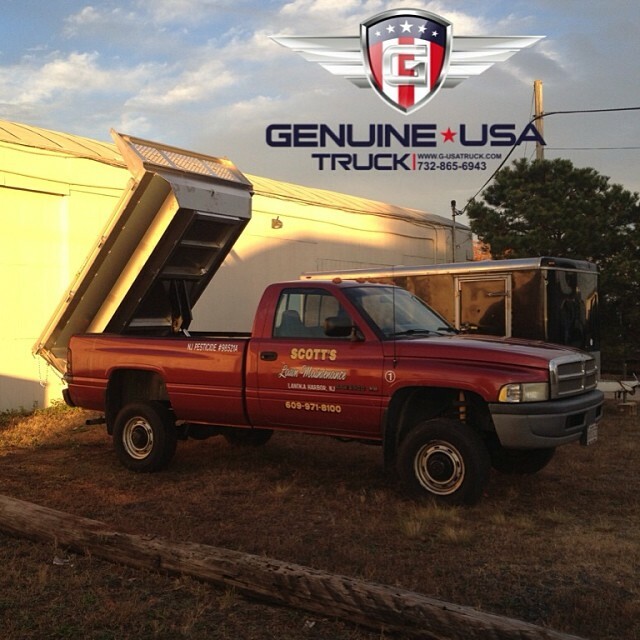 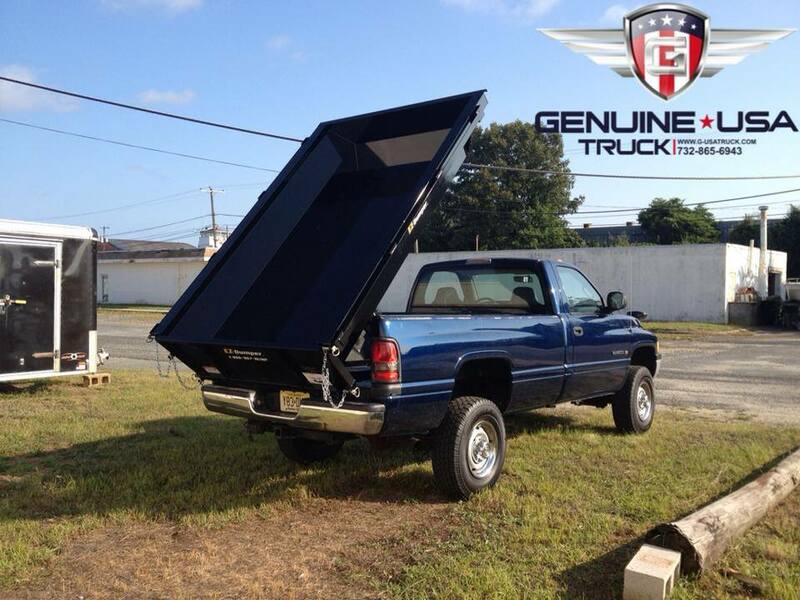 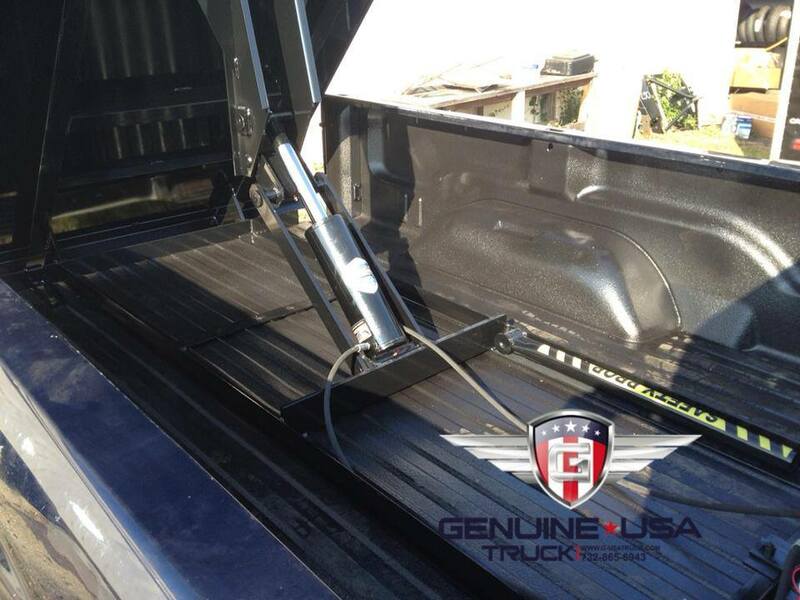 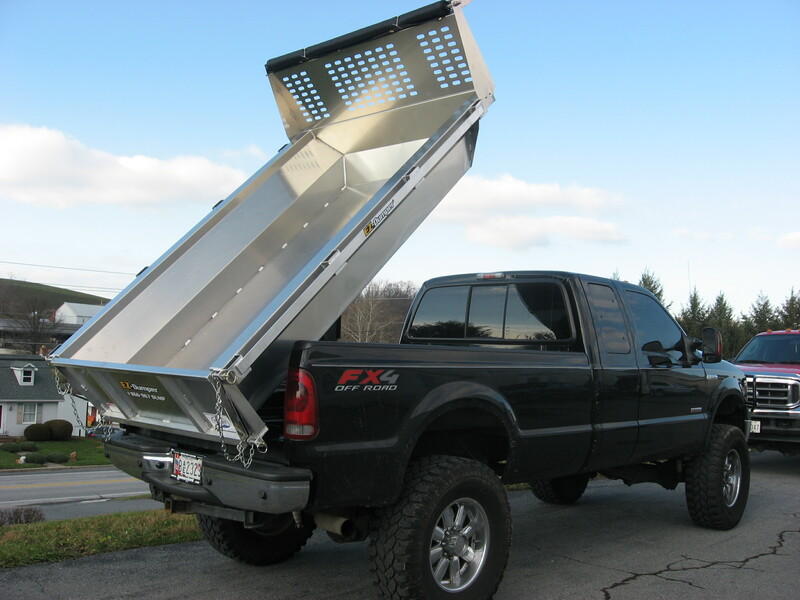 It bolts directly to most full size pickup trucks in about 2-4 hours with little or no alterations. 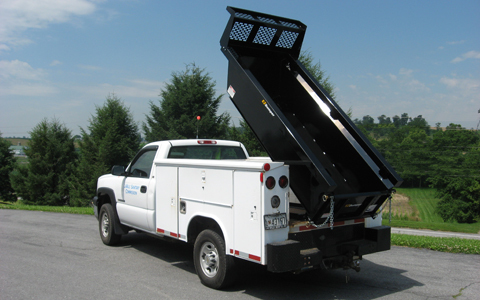 It dumps and lowers using a 12 Volt Monarch Hydraulic Double-Acting Pump that is connected directly to your truck's battery.